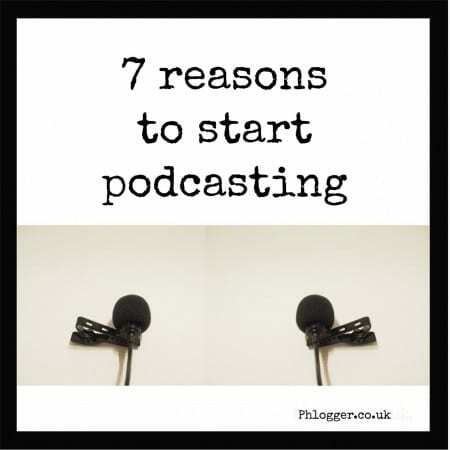 Introducing the concept of 7 reasons to start podcasting is simple in theory. Everyone wants to try something new and see if this will be the next big thing. 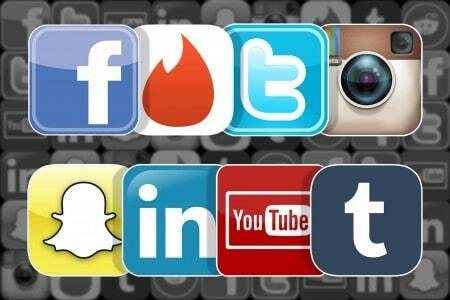 You don’t want to get left behind on the latest social sharing platforms. 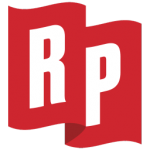 In this article we have an initial look at podcasting, then move on to 1 simple reason to start. The 7 reasons come from experience with my channel – “phlogger presents” using a very simple application. The idea behind the show was to offer something different from the blogging part of my journey. 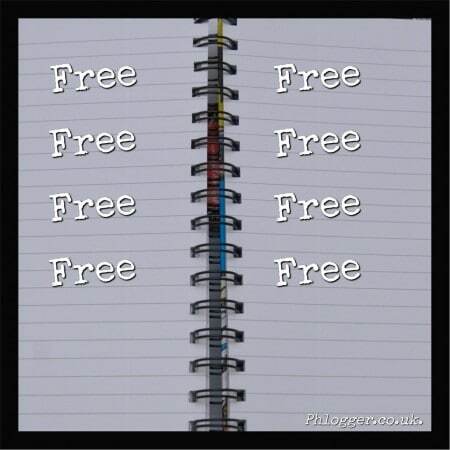 Learn from someone who has already started on a low budget and uses very simple technology (remember the Phlogger is a Linux user – NOT Windows OR Apple). If the Phlogger can do it, so can you! Podcasting is just using a device to record yourself (it can involve others though). For my show, we use a smartphone app to record a conversation with another party. The application then records both ends of the conversations and uploads to their server. So it is different to radio in the sense, as it’s recorded for a purpose. This allows listeners to download or stream the show (dependant on their connection). Podcasting for me goes back to the era of Ricky Gervais and Stephen Merchant shows. 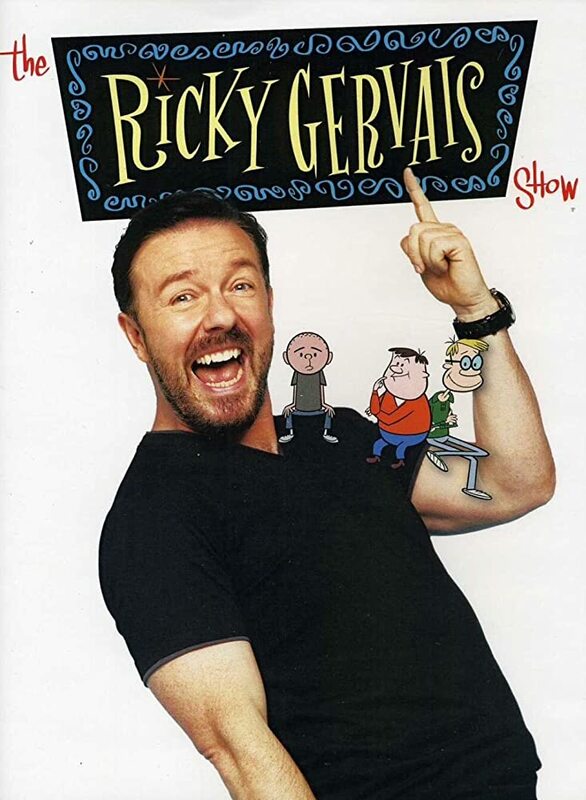 The Ricky Gervais Show produced some genuine comedy genius moments. The show was so popular it was converted into an animated version too. You might be wondering why you should try this medium. In actual fact, there is a really good reason -podcasting is gaining more and more traction ((viewing figures have doubled in last 10 years). Mozilla and Google are now looking at including this for your ranking too (think SEO). My answer is really simple – it’s fun and something different. That’s the brief version, but let me explain in more detail to give you some context. Each one of these reasons will now be discussed in detail to show why they are important. A great reason for podcasting, is you are adding another medium and outlet to your repertoire. For those already on social media sites, it adds another place for people to find your work. It is possible to have your podcasts on some of the large sites you may such as iTunes, Google music and Spotify (amongst others too). SEO still being important, it is just as important to try and publish everywhere possible. So consider your profile on your podcast feed and the episode information. Producing more quality content will increase your online presence and your ranking by Google. Audio SEO is new and changing so having a RSS feed for podcasting can only add to your presence. Podcasting can help you move past problems by speaking out in a public (but in a controlled way). You can do this alone in a comfortable environment to yourself, away from any pressures. There are so many people in the Anchor Facebook community who talk about their life experiences. This is one tool that can help you and others like you. Speaking out and sharing your issues is a great acknowledger, you are in a suitable environment to move forward. Secondly, helping others is both rewarding for the other party and yourself. If you are creative and skilled in your field, why not help? Since the podcast is only audio, this could help you practise and become more confident to move to the next medium. Any experience working with media will be pivotal if you then jump to video and Youtube type arenas. Thirdly, your confidence can only increase over time, so why not listen and help someone else by leaving them a message or a review. Do it because its fun, it is not doing otherwise!. Think about the content and people who you wish to involve. Involve anyone who shares your passion and is willing to invest their time with you. Mutual respect goes a long way and who know’s what this could lead to? Podcasting does not have to involve others as it could be messages and thoughts from you. Working with another person is much more fun, especially when you have different personalities. In the Phlogger’s work, you will see very different characters being interviewed. Each person is unique but brings something interesting to the show. The guests are chosen for their characters and experience within the photography field. It’s quite often something new for the other person too, which only adds to the ambience and flow of the podcast. Podcasting is a different medium to blogging and vlogging so will attract different audiences and types of people. Because you are using a social platform it is inevitable you will have discourse with others. Engagement from your listeners can be negative, good or simply useful, so take it all on board. Where and when you advertise your podcast will also affect the listeners too. For photography based content we post this on suitable Facebook groups to match content to relevant listeners. There is potential for offering something different it will increase your circle of people supporting your work. In my show “phlogger presents”, it was created as an alternative to the blog style interviews. 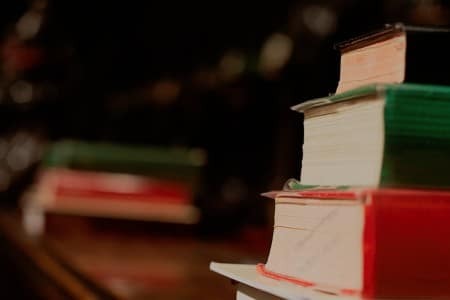 Using this method allows the listeners to experience something different than reading the text. Just remember like most social sites, there is an age restriction, you have to be 13 to have an account with anchor.fm. With the current trend with mobile users increasing all the time, it is more important than ever to reach out to the public. Making it easier for them to listen to you and your work is critical to building your brand. With broadband speeds ever improving, the ease of collaborating with others should only improve. Mobile phones are now able to run more complex applications, so podcasting is just something different to video apps. Podcasting used to be carried out with specific equipment and was associated with radio. There are various ways and platforms to start. Some people record their work and host on their own website. However, if you are using shared hosting for your website you might be restricted by bandwidth, so check this first! Not everyone can pay for their own server to host website and audio too. 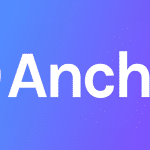 So there are options like anchor.fm, which is the simplest, easiest, quickest and free way to get started. After researching methods to record “phlogger presents”, this application has been a revelation. It is free and seems to be unlimited in episodes and duration. But please remember it is in its infancy so anything can change and it’s a business. Episodes used to be limited in length, support has been terrible earlier this year, but it’s getting better. The final thing to consider is there is a privacy cost too. Like most cloud-based and free applications (google/apple etc) there is a downside. Although you own the copyright to your work, you provide anchor.fm with full rights to edit/modify/reproduce and distribute! If you are a brand or company, you will need to be careful what you put on this platform (click here for more information). Make sure you don’t put anything on that will break any consent with clients sort of thing. It’s something you should know and may be used to since most of your online activity is stored by somebody (your internet provider, your apps, Google etc). If you are in any doubt, take legal advice or don’t use this platform. Ultimately you learn a new skill, once you start on this journey! Within one episode you will be asking yourself, how do I improve the sound quality? You might think how do I break the content up, then add a jingle or suitable music. The next thing you are doing covers for your episodes, editing audio and learning about dynamic range with sound! It may put you off initially, but do it the easy way, start with anchor.fm and a mobile. Once you get the hang of it, the sky is your limit. You will hit problems, but use the facebook group for Anchor for advice. Learn from other peoples mistakes so you don’t make them. This work has provided you with 7 reasons to start podcasting. Each one of them should have been used and make you want to try this medium. It is certainly worth downloading the app and performing a test recording by yourself. So chill out, get yourself prepared with some content and record your voice. No-one likes the sound of their own voice, but don’t worry. Ask someone you know for advice, was the podcast useful, did it have clarity and was it clear. Most of all have fun and get out there. If you have read this and taken the step, message me and hook me up with a link. As part of my current project, I am listening to anyone who posts a link in the anchor facebook group! Thanks for reading and hope you found this useful. If you want to find details of my work see below. Please click on the icon to go to the relevant website/app.